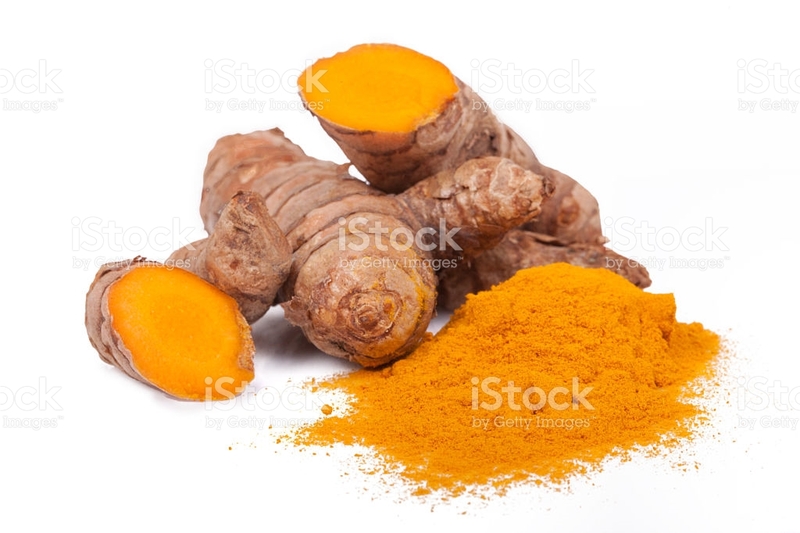 I use turmeric from fresh grated/ blended root and also turmeric powder. This super antioxidant, anti-inflammatory herb boasts of an impressive list of health properties from decreasing pain to soothing the gut and supporting the liver. It enhances dishes, sweet and savoury and is a great way to enjoy food that is healthy and tastes good. 1. 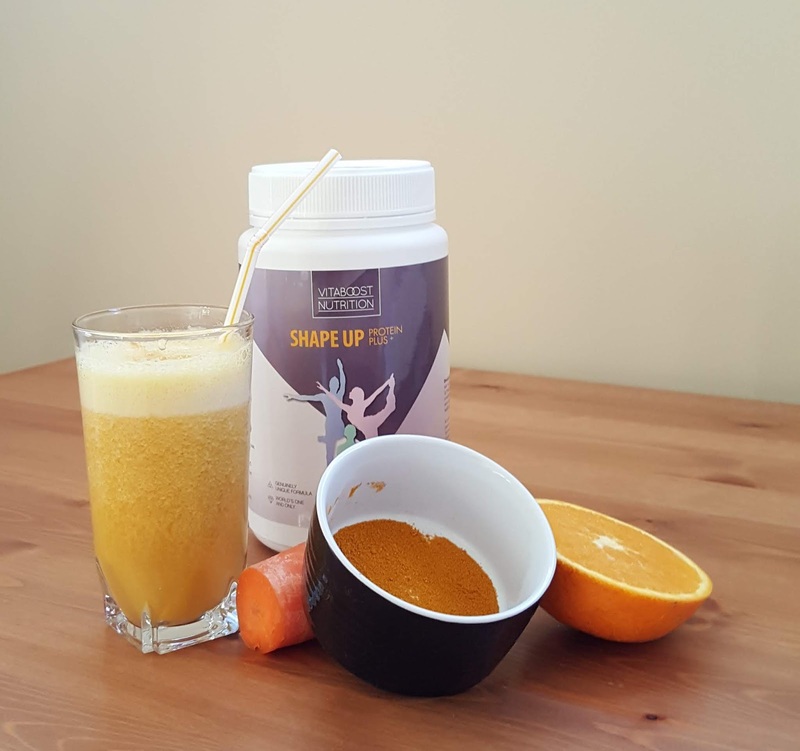 Make a Sunrise Shape Up Smoothie with it – this super antioxidant smoothie is not just great to help keep your weight in check, it also helps to keep you young. 2. Add a crushed thumb piece of turmeric to bone broth to fortify it. 3. Stirfry cabbage with 2 pips of chopped garlic, sprinkle of black pepper and ½ tsp of turmeric powder. 4. Make a marinate or curry base with fresh turmeric. I often prepare this in advance and keep single serves frozen in the freezer. Blend all the ingredients in a strong blender until crushed and well mixed. This can be frozen and used in curries or marinates for chicken, fish or meat. 5. Season toasted vegetables with olive oil and ½ teaspoon turmeric powder. This works well with vegetables that taste quite bland like cauliflower, kumara and potatoes. 6. Make a golden milk with turmeric. 7. Blend some turmeric in your salad dressing to give it some colour and make it more interesting. 1. This super antioxidant smoothie is not just great to help keep your weight in check, it also helps to keep you young. 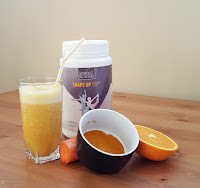 It is packed with beta carotene, Vitamin C and curcuminoids which is anti-inflammatory. Blend all ingredients in a strong blender together until smooth. Enjoy in a tall glass or drink on the go. How your gut feels can make or break your day. 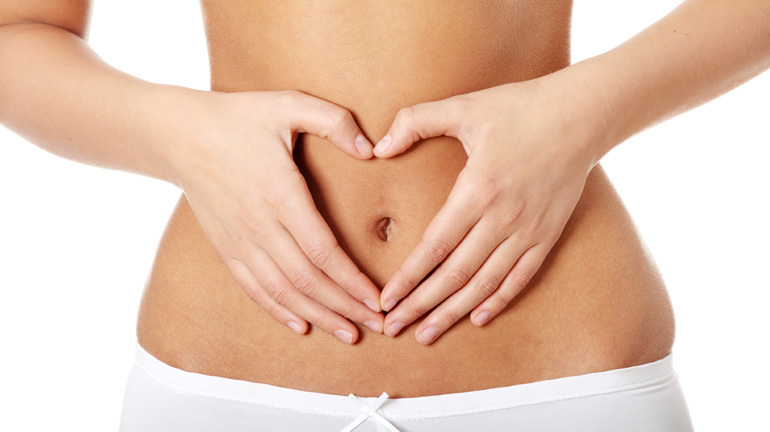 IBS affects about 15% of the population, more commonly occurring in women than in men. The symptoms of IBS include bloating, flatulence, excessively frequent bowel movement with soft, watery stools, or absence of bowel movement causing it very hard to defaecate. IBS is different from IBD (Inflammatory Bowel Disease the likes of Crohn’s and Ulcerative colitis). IBS patients do not have increased risk of bowel cancer but IBD patients do. However, IBS patients can still feel a lot of abdominal discomfort, suffer from fatigue, headaches, nausea and dehydration. The triggers for IBS include food, stress and hormones. Common foods that trigger IBS include dairy, coffee, chocolate, wheat, fried and fatty foods and fibre. Some forms of IBS do well with more fibre and other form of IBS do better with less fibre! Stress and nerves can make IBS worse and IBS can make mood worse. That’s because the gut is the second brain. Serotonin, the neurotransmitter that makes you feel good, control your appetite and sleep well is made predominantly in the gut. Patients with IBS often can feel low in the mood due to low serotonin production. Addressing your IBS will lift your mood and improve your sleep. Women tend to suffer from IBS more than men as the menstrual cycle changes the hormones at different times of the month. The days of ovulation or immediately following ovulation and a day or two prior to the period is when IBS symptoms can exacerbate. Is it possible to have IBS and be symptom free? Yes, absolutely. What needs to happen is to identify your trigger, help your gut heal and you don’t need to suffer from IBS anymore. Identifying the trigger can be tricky. One man’s meat is another man’s poison. If you have problems, seek the help of a naturopath or naturopathic nutritionist who would address the underlying cause of your symptoms rather than mask the symptoms. If your IBS is more constipation than diarrhea, the focus is to help the bowels relax and reduce straining. If you do not empty your bowels adequately daily, you are not helping your body detoxify effectively and this can cause problems in the longer term. Make sure you are well hydrated, 30mls per kg of body weight of fluid intake per day, and you are consuming adequate fibre from nuts, seeds, fruits and vegetables that do not irritate you gut. If you are constipated, you may get the common symptoms of headaches, nausea, bloating or abdominal pain. So understanding why you have IBS and what drives your IBS can help you sort out the root cause of your problem!